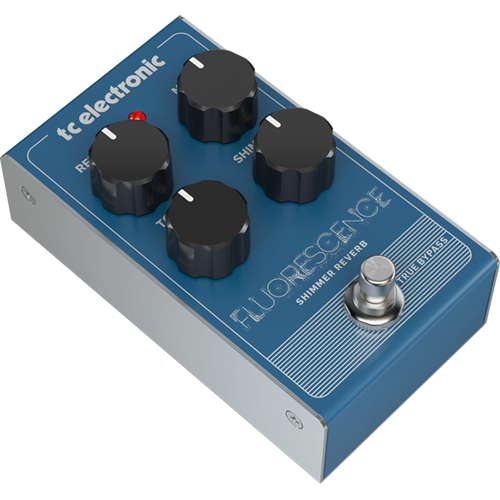 Fluorescence Shimmer Reverb is one of those effects you simply must add to your bag of tricks. 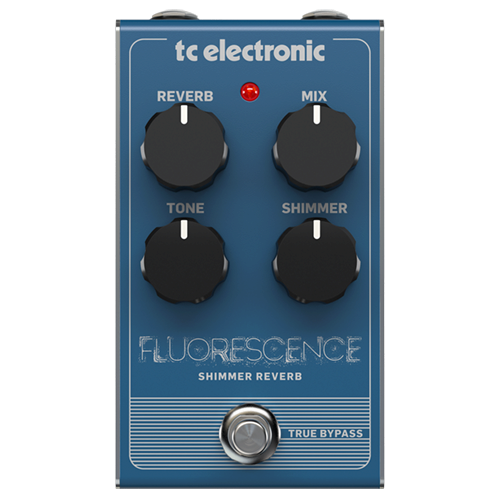 Originally pioneered by recording legends Daniel Lanois and Brian Eno, shimmer reverb is produced by layering a tail of reverb (pitched up an octave) on top of the original dry signal. 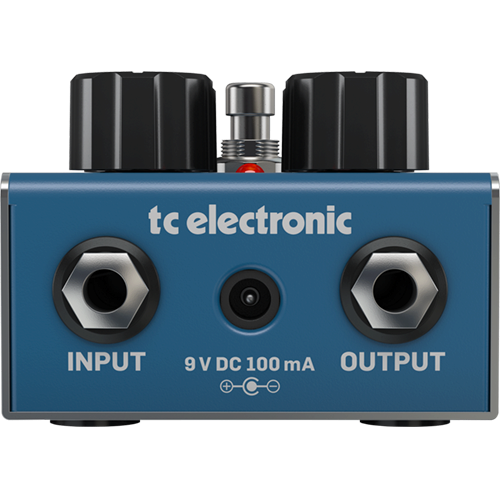 This produces lush soundscapes that take on a life of their known, ranging from voluptuous chimes, to interstellar travel-like sounds that will evoke memories of Carl Sagan’s Cosmos while you’re playing.